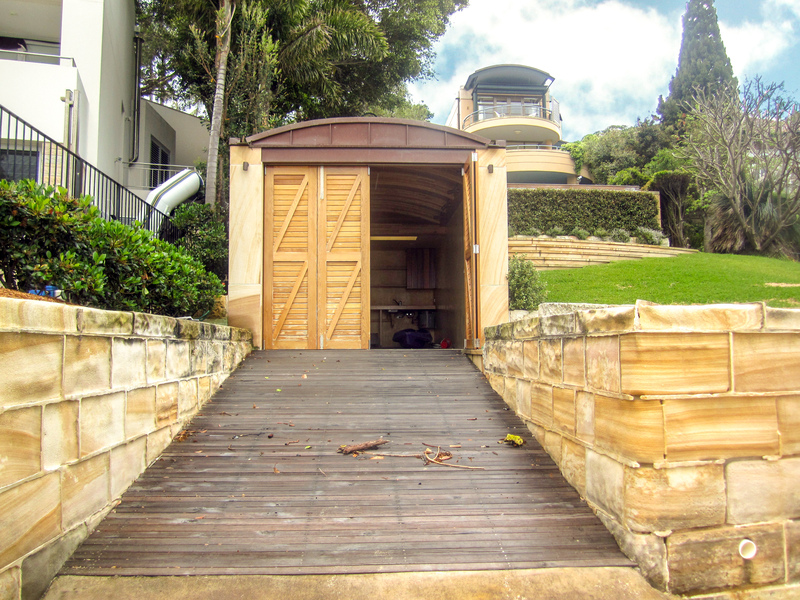 The new owners of this prestige waterfront residence in Sydney commissioned BJA to design a home office over a first level roof deck. A seamless solution employed the existing language of rendered masonry and copper roofing. Internally, highly resolved detailing and customised joinery integrates sophisticated IT systems. 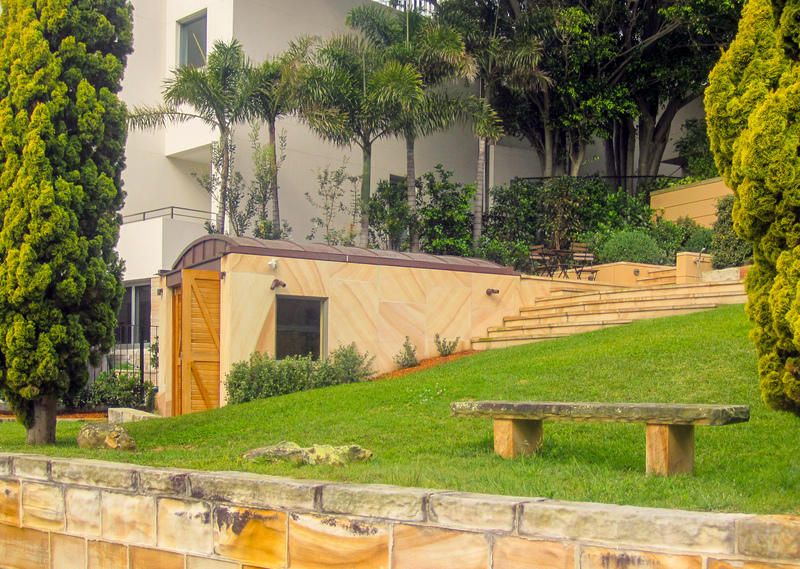 Subsequently, a waterfront boatshed was designed by BJA and built into the embankment, carefully integrating new landscaping and terraces. Approvals were navigated through Council and Sydney waterfront statuary authorities.